Hue Jackson got a vote of confidence from outgoing Cincinnati Bengals head coach Marvin Lewis, but should that outweigh his track record with the Cleveland Browns? 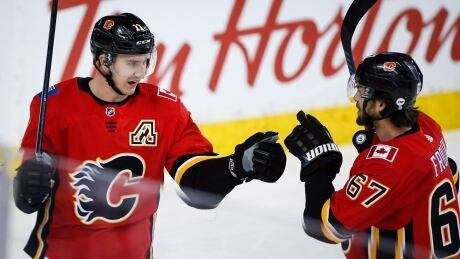 Johnny Gaudreau had two goals and two assists and Matthew Tkachuk scored twice to lift the Calgary Flames to a thrilling 8-5 win over the San Jose Sharks on Monday. The Tampa Bay Buccaneers have requested permission to interview Minnesota Vikings defensive coordinator George Edwards for their open head coaching position, according to Tom Pelissero of the NFL Network. Edwards interviewed for the Chicago Bears job last year that ultimately went to Matt Nagy. Edwards has been an assistant coach in the NFL with six different teams since 1998. 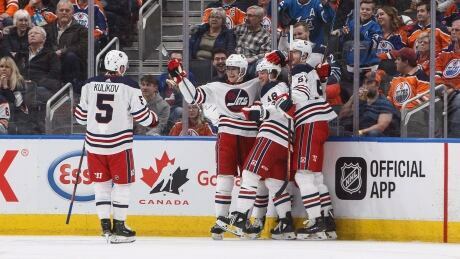 Brendan Lemieux scored a pair of goals as the Winnipeg Jets ended 2018 on an upbeat note, defeating the Edmonton Oilers 4-3 on Monday. Robinson has appeared in 11 games this season for New Orleans but was released last week to accommodate the additions of tackles Derek Newton and Lucas. 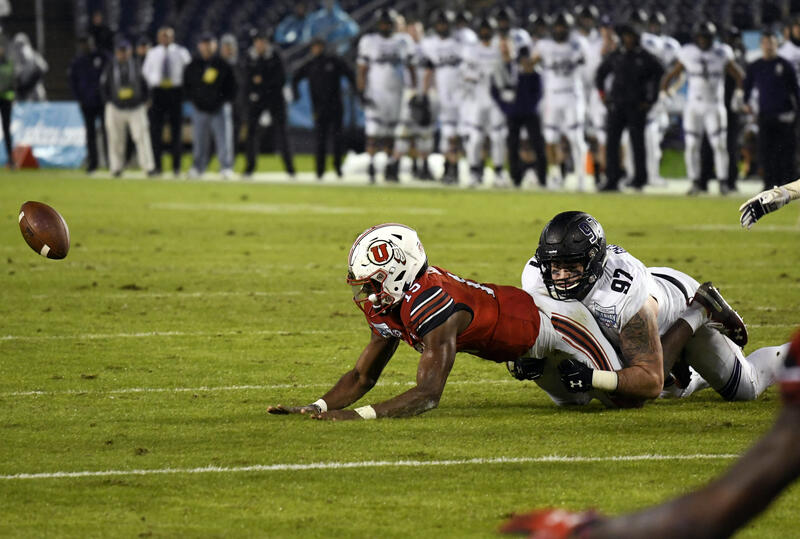 Robinson has played just 26 defensive snaps this year for New Orleans but has been one of the most utilized pieces on special teams for the team throughout the season. Lucas started at right tackle against the Carolina Panthers on Sunday with Terron Armstead and Jermon Bushrod both inactive for the Saints’ regular season finale. 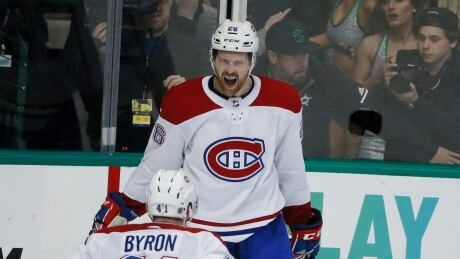 Jeff Petry scored 14 seconds into overtime after Phillip Danault had both Montreal goals in regulation and the Canadiens rallied for a 3-2 victory over the Dallas Stars on Monday night. 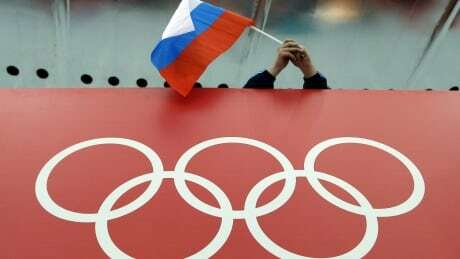 The deadline for Russia to turn over samples and other data from its Moscow anti-doping lab has passed, leaving the World Anti-Doping Agency to decide whether to reinstate the ban it had lifted in September. You are currently browsing the Sportspool.com Sports News blog archives for December, 2018.